SrinSoft has proven expertise in Java, J2EE, J2ME and has Java development team skilled to develop, extend and maintain Java based technology. 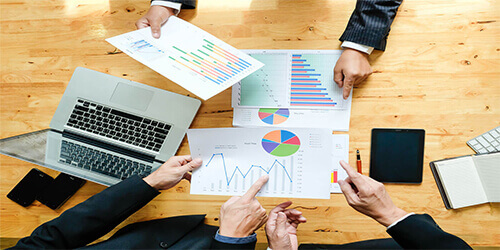 SrinSoft's JAVA COE is to provide customers with optimal technologies, architectures and frameworks and helps the customers to realize the business benefits through effective adoption of Java Enterprise Technology. 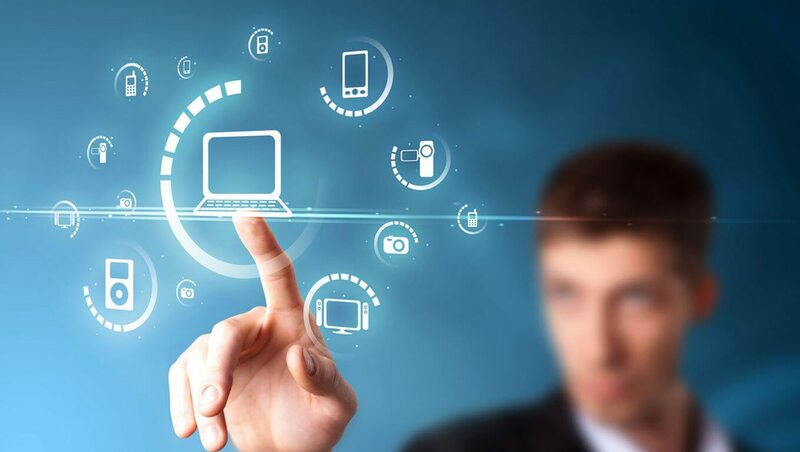 SrinSoft understands the need for change of legacy application and help customers to upgrade their systems or applications in order to benefit the business by optimizing the right mix of existing application and new technology . 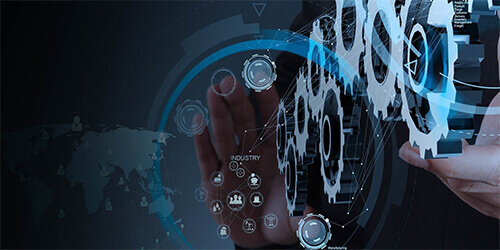 Enterprise application integration is a business need to make diverse applications in an enterprise systems to communicate to each other to achieve a business objective in a seamless reliable fashion. Standard platform for enabling system-to-system integration using web services and message queues. Productivity by reducing the information redundancy and increasing information sharing. Organization to participate in e-marketplace for global exchanges to fulfill its business objectives. Highly effective systems by integrating the existing legacy and packaged applications to maximize the information system utilization. 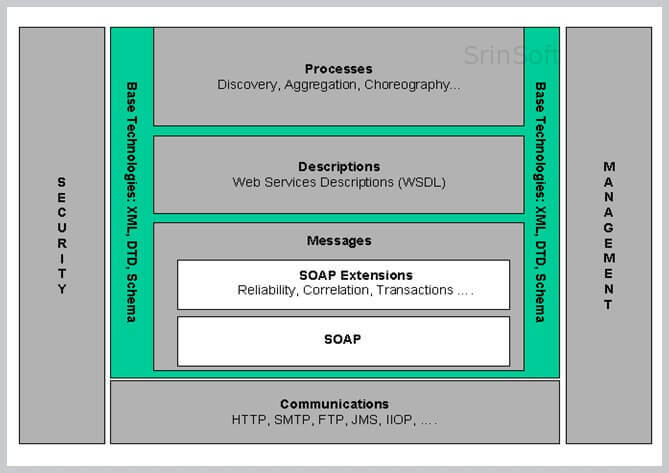 Enterprise service bus is an infrastructure to facilitate SOA. It gives API which can be used to develop services and makes services interact with each other reliably. 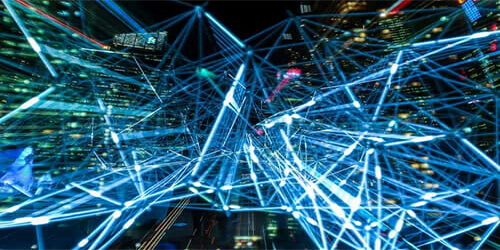 Technically ESB is a messaging backbone which does protocol conversion, message format transformation, routing, accept and deliver messages from various services and application which are linked to ESB. Incremental patching with zero down-time. 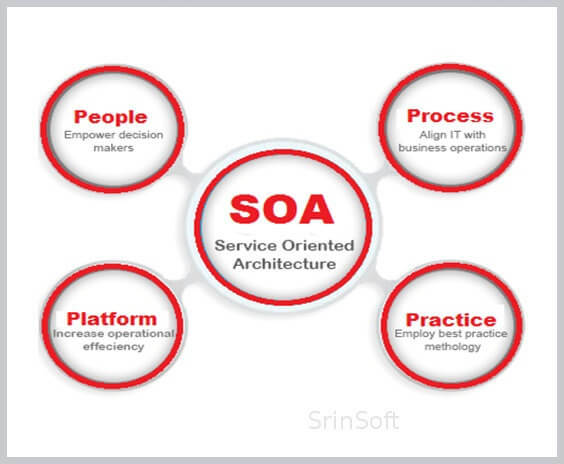 SrinSoft offers a progressive range of SOA Consulting Services that provide the perfect fit for our clients. SrinSoft's SOA consulting services aims at designing framework for rapid and low-cost system development. It also helps improve the total system quality and to define the business services and operating models. Our SOA approach allows future growth and expected systems evolution. 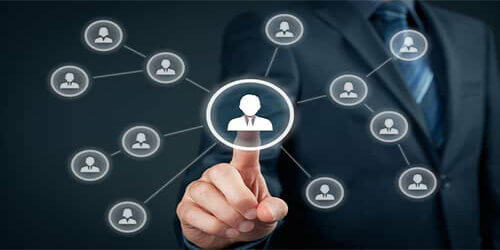 We have helped several clients to align their business processed along with an efficient SOA based system. 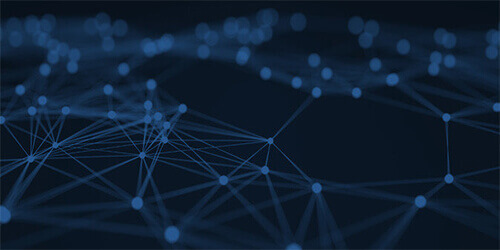 SrinSoft has a talented pool of specialists and consultants with extensive domain knowledge and technical expertise in SOA domain which manages the end-to-end SOA design, implementation and maintenance tailored to the unique requirements. 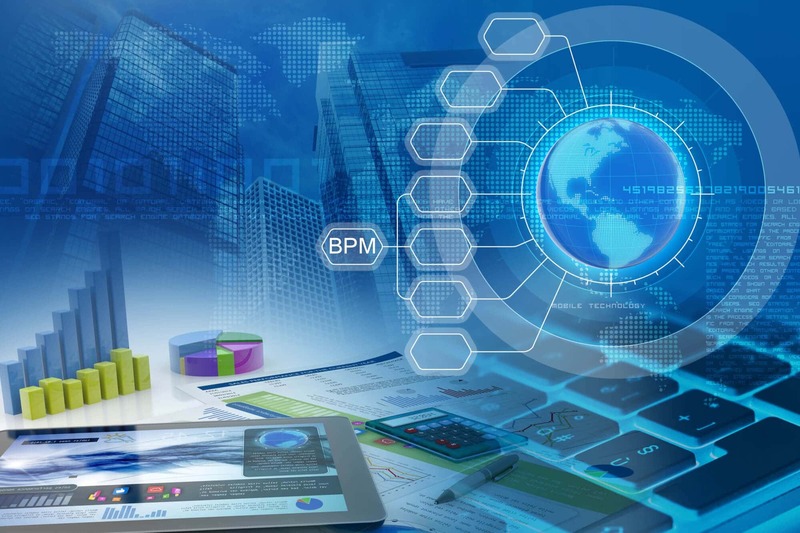 BPM is a systematic approach to improving a company's business processes that fosters ongoing collaboration between IT and business users to jointly build applications that effectively integrate people, process and information. 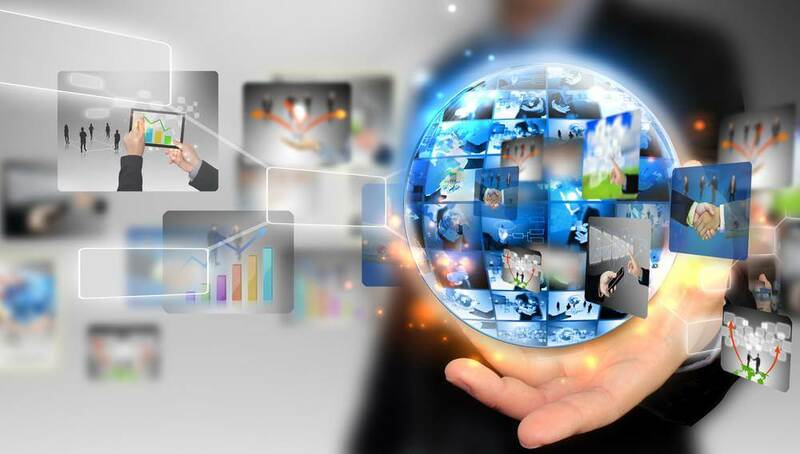 Web services provide a standard means of interoperating between software applications running on a variety of platforms and frameworks. 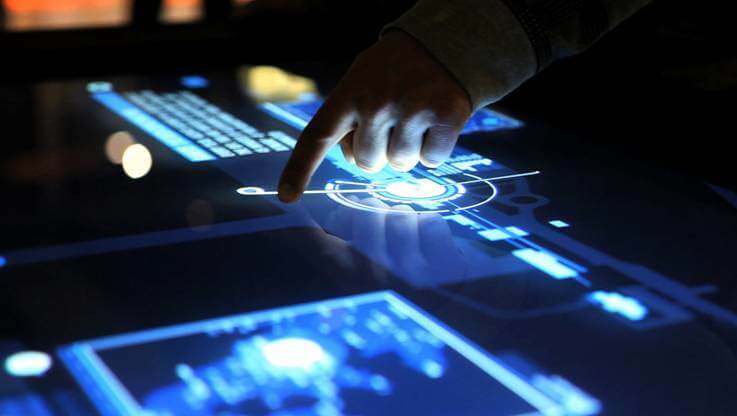 Web services can be combined in a loosely coupled way to achieve complex operations. Programs providing simple services can interact with each other to deliver sophisticated added-value services. 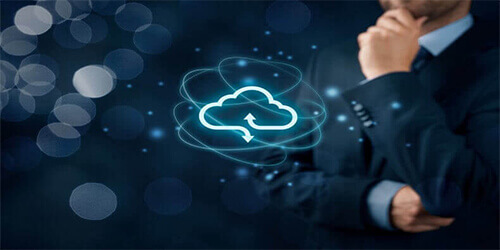 SrinSoft Technologies provided Salesforce integration solutions in service cloud and marketing opportunities in sales cloud. User friendly application has been designed and developed with Angular JS, bootstrap and jQuery.